Beach BOOSTER Radio Podcasts - BEACH CORNER with Dianna Chycki - Originally broadcast May 15.15 on Beach BOOSTER Radio. BEACH CORNER with Dianna Chycki - Originally broadcast May 15.15 on Beach BOOSTER Radio. Description: Continuing with the Blues theme as we approach the 5th Annual Stonebridge Wasaga Beach Blues Festival this weekend, Dianna's BEACH CORNER guest on this show, is Kevin McQuade, guitarist and vocals for The Kat Kings. The Kat Kings is presenting "A Boy From Tupelo" a tribute to Elvis as part of the festival. 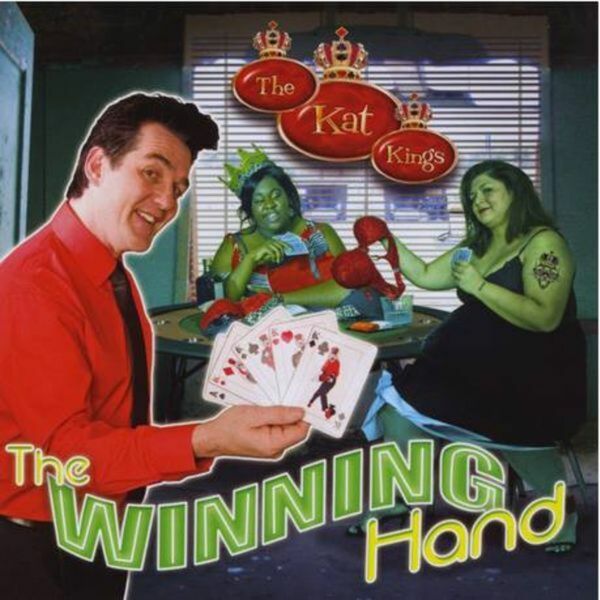 Kevin shares his fondness for the King and tells us about their debut album "The Winning Hand". Photo provided. Continuing with the Blues theme as we approach the 5th Annual Stonebridge Wasaga Beach Blues Festival this weekend, Dianna's BEACH CORNER guest on this show, is Kevin McQuade, guitarist and vocals for The Kat Kings. The Kat Kings is presenting "A Boy From Tupelo" a tribute to Elvis as part of the festival. Kevin shares his fondness for the King and tells us about their debut album "The Winning Hand". Photo provided.